There has been significant recent interest in security games, which are used to solve the problems of limited security resource allocation. In particular, the research focus is on the Bayesian Stackelberg game model with incomplete information about players’ types. However, in real life, the information in such a game is often not only incomplete but also ambiguous for lack of sufficient evidence, i.e., the defender could not precisely have the probability of each type of the attacker. To address this issue, we define a new kind of security games with ambiguous information about the attacker’s types. 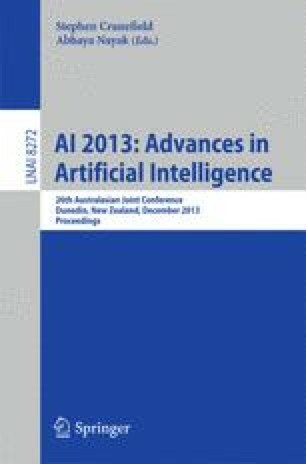 In this paper, we also propose an algorithm to find the optimal mixed strategy for the defender and analyse the computational complexity of the algorithm. Finally, we do lots of experiments to evaluate that our model.